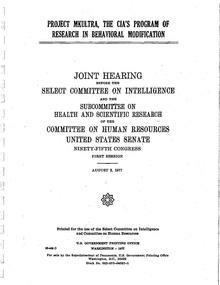 Be it resolved that any person with reasonable evidence of mind control subjection shall be acknowledged and apologized to by the United States government and compensated by the United States government for their lifetime of subjection. This compensation shall be sufficient to support themselves in reasonable comfort and to access appropriate mental and other health care as they shall deem in their best interests. Life began in a garden, and human life cannot continue without our worldwide gardens. * a spiritual/religious foundation and support for all humanity's inherent right to use all God's herbs for healing. * support for humanity's right to manage their own healing and be free, if they choose, from invasive "medical" procedures on their bodies and minds. * support for Americans' right to opt out of the "Affordable Care Act," as we do not believe it is either affordable or, in most cases, appropriate "care." * support for the defense of undisturbed wild lands in which plants and animals live and co-evolve naturally. * advocacy for mind control victims' physical, mental, emotional, and spiritual healing.